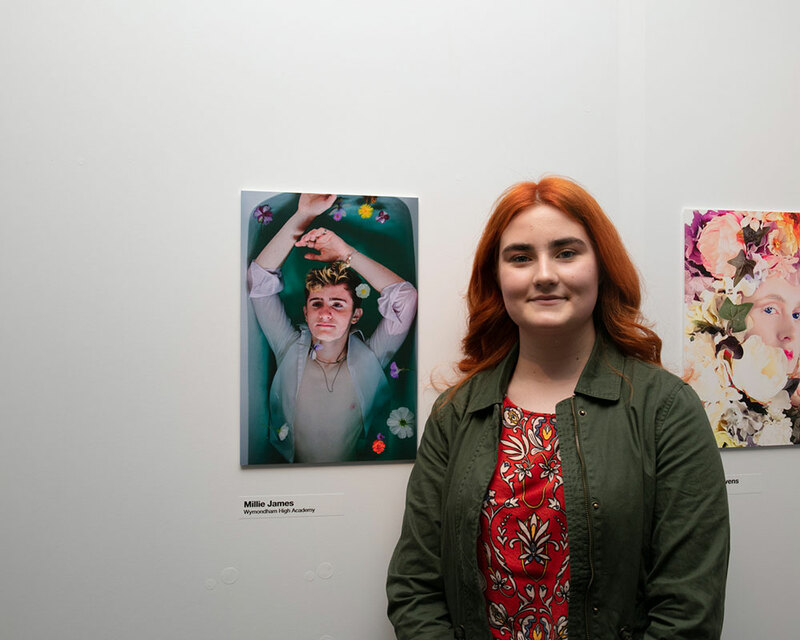 The winners of this year’s Beyond the Frame competition to find the UK’s best teenage photographers have been revealed at Norwich University Arts (NUA). Huge congratulations to these winners of prizes in our Beyond the Frame photography competition. 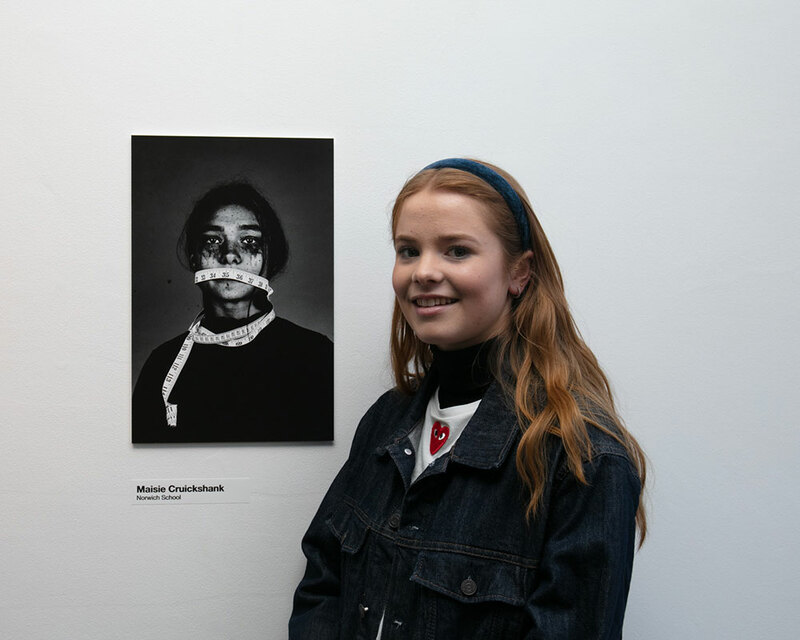 This year’s competition attracted entries from more than 200 budding photographers aged 16-18 – with more than 500 unique images submitted for the judges to consider on the theme “the nature of beauty”. Callum’s prize is a bundle of Canon professional photography equipment. 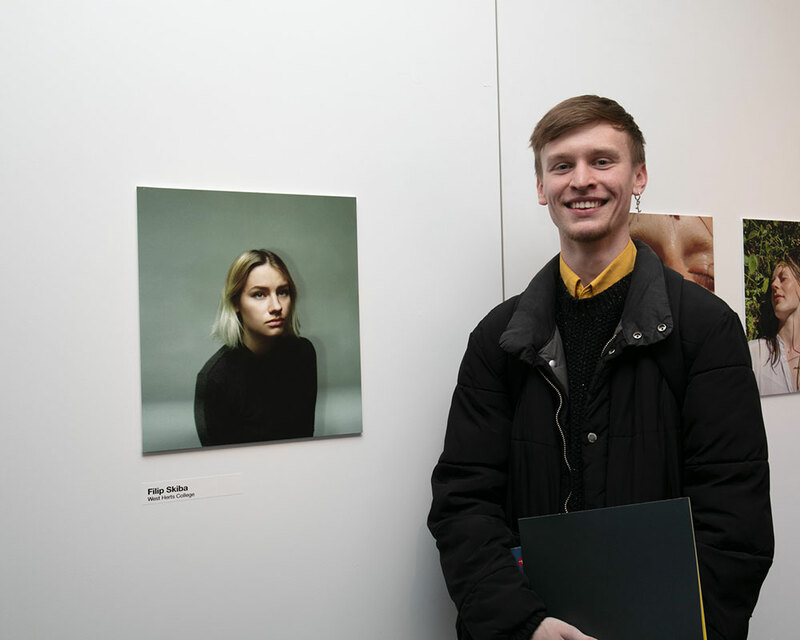 Callum’s overall winning portrait was picked as a Judges’ Choice by Frankie Jim of Canon, one of the sponsors of this year’s competition along with Hahnemuhle, the fine art and photography paper manufacturer. 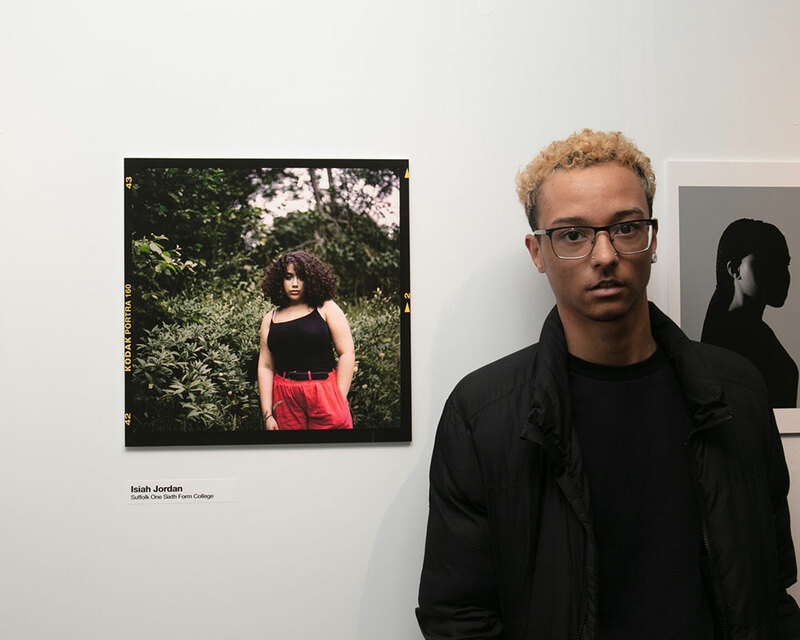 Kenna Winter, 17, from Reepham High School and College, selected by music and fashion photographer Dean Chalkley. 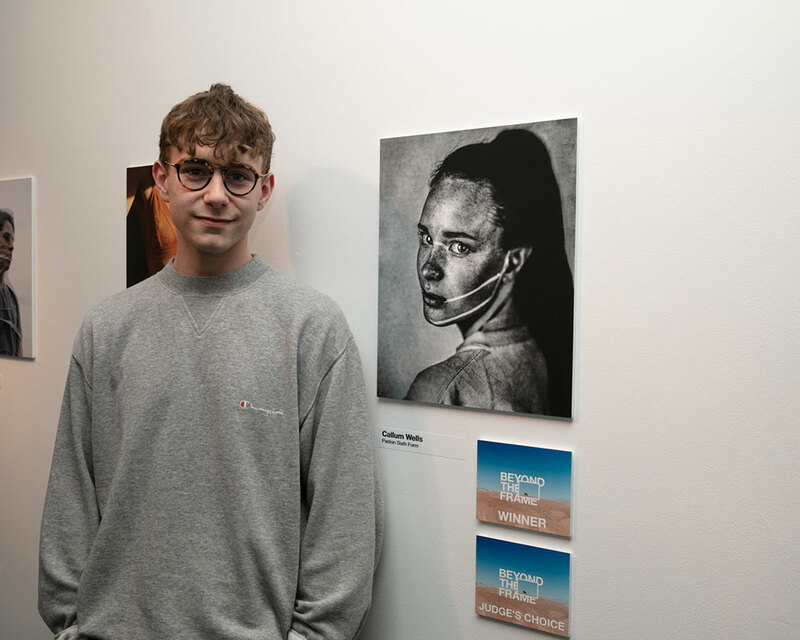 The students were selected from thirty six finalists, receiving prizes from our judges, acclaimed photographers Dean Chalkley and Kerry Curl and BA Photography Course Leader James Smith. 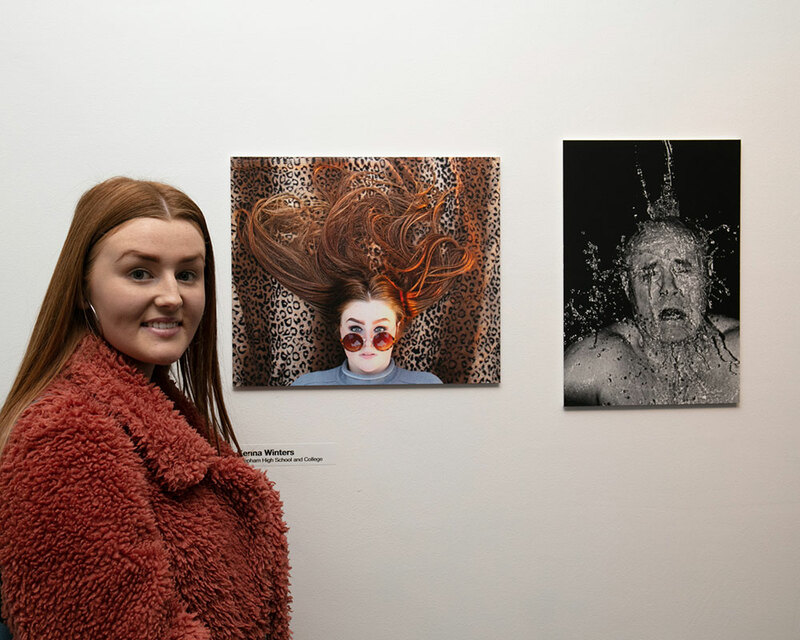 The work by all finalists will be exhibited in our East GalleryNUA, huge congratulations to all! "It's an arresting portrait. There's an interesting interplay between digital and traditional techniques and the addition of white lines make me ask questions and consider the artist's intentions. 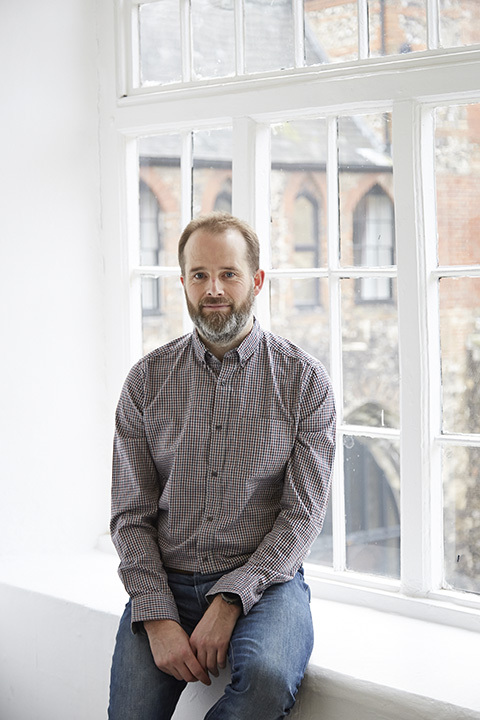 The fact that the subject/sitter is wearing a simple sweatshirt rather than something more complicated really layers a youth element to the image - it feels fresh when it could easily have looked much more traditional in an old-fashioned way."